So, you’re ready to take the leap. Your current vehicle is starting to show its age and a replacement is in order. But a new car just isn’t in the cards, so a less-expensive used car it will be, but that still leaves open the question of how old or recent a model you should get. The answer may not be as obvious as it appears that it might be on the surface. Newer used cars generally will have more up-to-date technology, usually have lower mileage and are less likely to experience problems than older models. 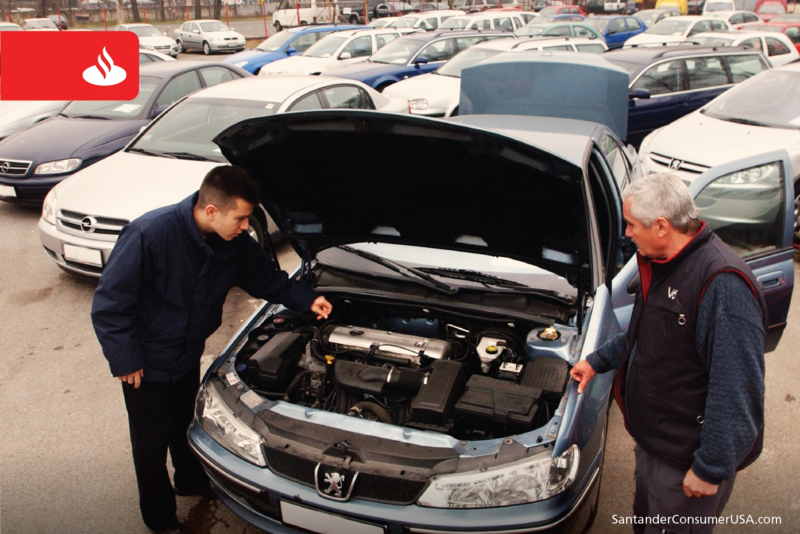 But older used cars may cost less and still be safe and reliable, which could be an important consideration if you’re on a tight budget. So, where do you go from there in looking for your next used vehicle? As you would expect, opinions vary, and, ultimately, yours is the one that matters most. For most Americans – 58 percent – that, indeed, means buying a used car three years old or newer, but the average age of used cars sold last year was 4.1 years, said Edmunds Used Vehicle Market Report. And owners also are keeping their vehicles longer than ever before – with an average vehicle age of around 11.5 years – because of significant increases in safety and reliability. That means tens of millions of vehicles on U.S. roads are 12, 13, 14 years old or more. That leaves a lot of leeway for accommodating your particular circumstances. Still, there are some guidelines you can follow to get the right vehicle for your needs. “If reliability is your top priority, you probably don’t want to buy a vehicle that’s too old. The older a car is, the less reliable it’s likely to be, even if it’s a well-maintained, low-mileage vehicle.” If you’re buying a higher mileage vehicle, the newer the model the better. Following the guidelines suggested above and then staying within your budget – monthly payments and overall – should help you get a vehicle that will fit your needs for years to come. Whether it’s two years old, 4.1 years old or a little older than that really depends on your situation. There is no one-size-fits-all solution, because buying a used vehicle is about which solution fits you.